Warm & Inviting In Desirable Cambridge Square. Pottery Barn Style & Move In Ready! Light & Bright Kitchen Has Eating Area & Sliders To Patio. Spacious & Sun Filled Family Rm & Dining Rm Are Great For Entertaining. Large Master Suite Has W/I Closet & Private Bath. Nice Sized Bedrooms. Updated Baths! Full Bsmnt-Partially Finished & Great Storage. All Utilities Included But Elec. Rockland/Highland/LHS. Quick Close OK.
833 Garfield Avenue Libertyville, Illinois 60048 is a townhome property, which sold for $191,500. 833 Garfield Avenue has 3 bedroom(s) and 3 bath(s). 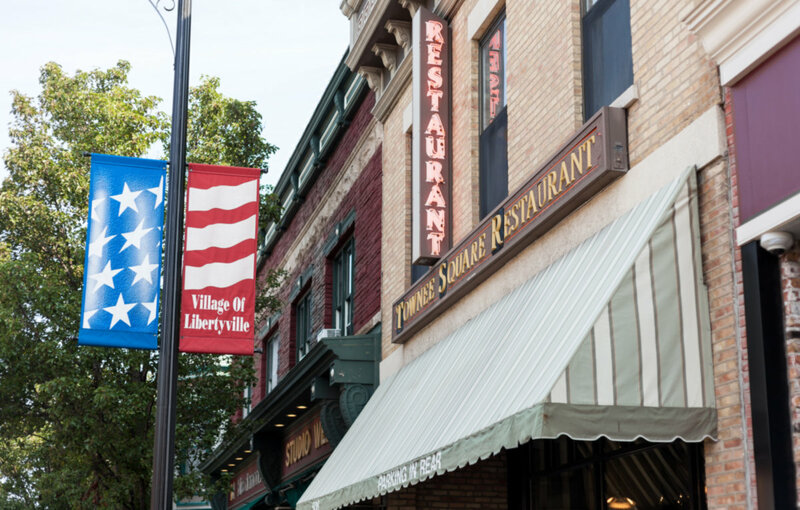 Want to learn more about 833 Garfield Avenue Libertyville, Illinois 60048? Contact an @properties agent to request more info.